With so many office options out there, it’s almost impossible to make a decision any more. We’re a family business who understand the importance of attracting and retaining the right talent. Your choice of office space will have a huge impact on the wellbeing of your staff and we know that your success will have a direct effect on ours. So, speak to one of our team today and tell us what you need and we’ll find a solution that fits. With more than twenty years in the property business, Michael's experience, market insight and network of contacts are second to none. 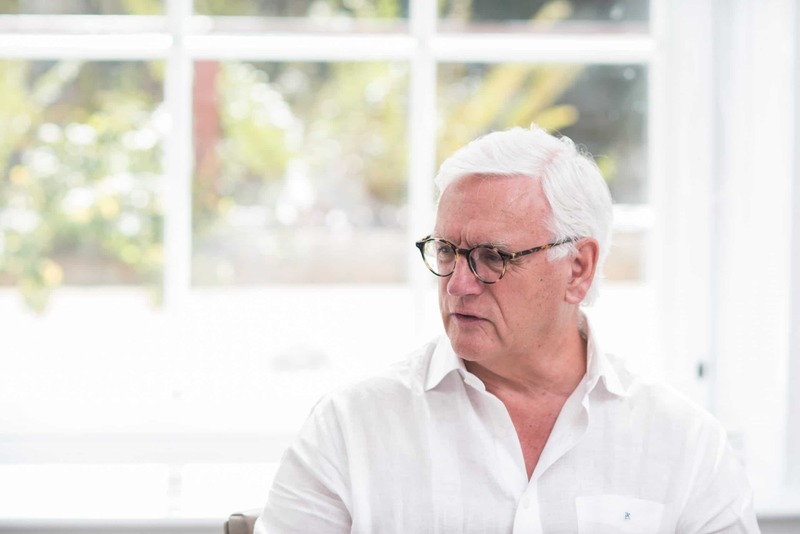 His passion for property extends beyond investing; he knows how to unlock the potential of properties and is driven by a desire to see buildings at their best. 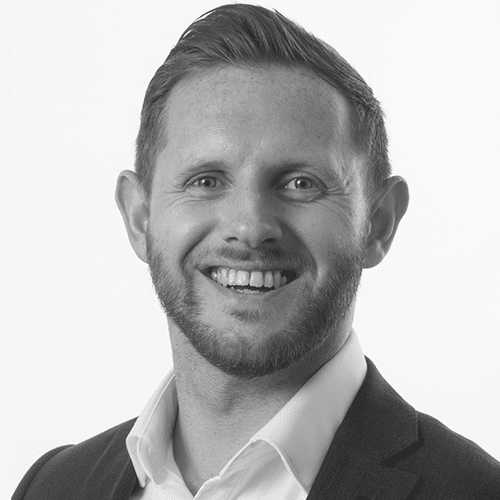 Jonathan has over 15 years' experience in the Commercial Property Industry and has developed comprehensive expertise in all aspects of portfolio and property management in a range of sectors. He joined CPV as main board Director in 2017, prior to this, he has worked for global firms such as Cushman & Wakefield and GVA Grimley. 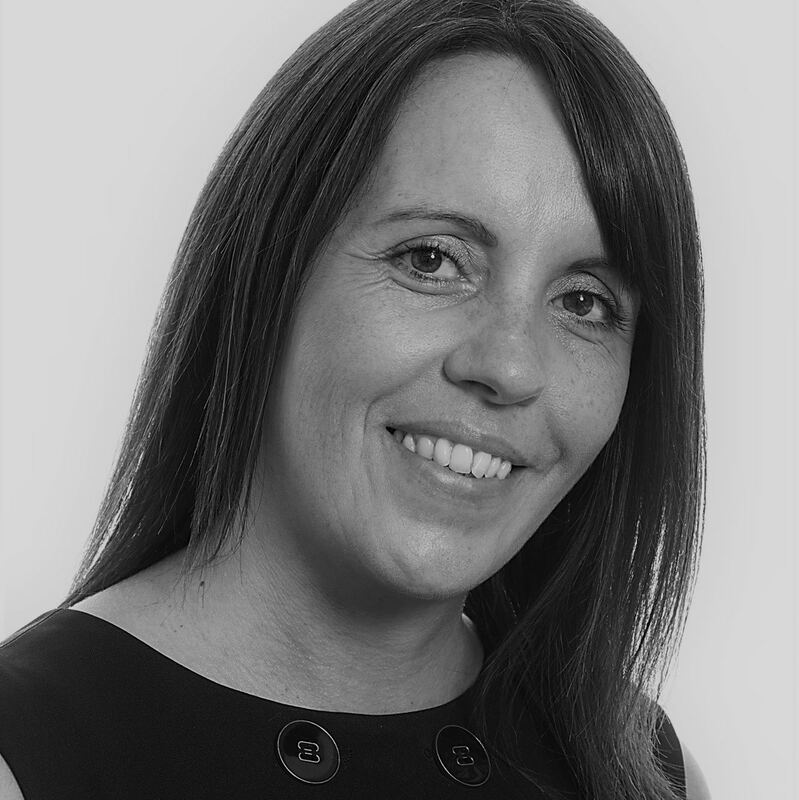 Liz qualified as a chartered accountant with the renowned financial consultancy Deloitte. After 10 years specialising in real estate at Deloitte, she left to take on an executive role at the Serviced Office Group, an AIM listed company. As Finance Director she helped to grow the value of the business from £4m to £40m. 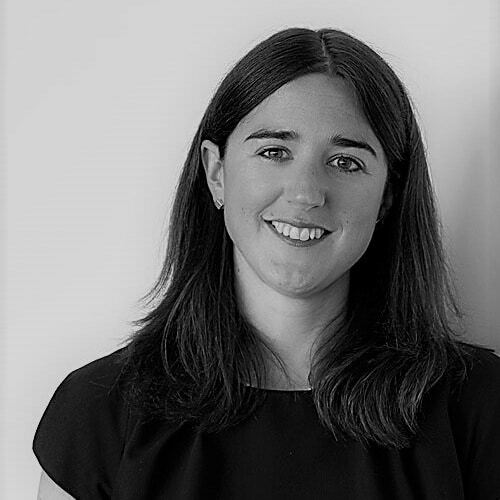 She comes to Kingshott with a wealth of property experience, including technical expertise in acquisition, sales and lease negotiations. 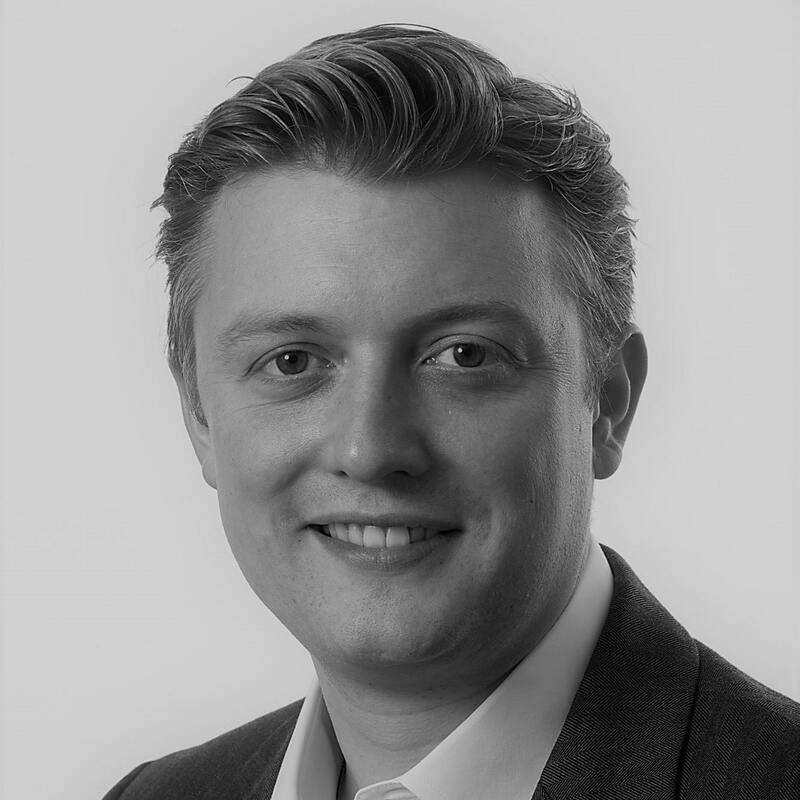 With over ten years’ experience in serviced-office sales, Kieran’s proven track record has helped Halkin to grow exponentially year on year. 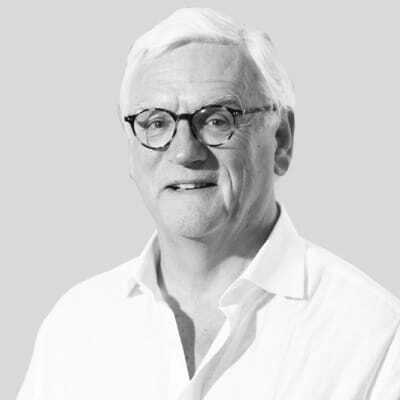 Strong sector-wide relationships and a grass-roots understanding of how to build a successful sales team have enabled him to deliver high occupancy rates across a diverse portfolio. 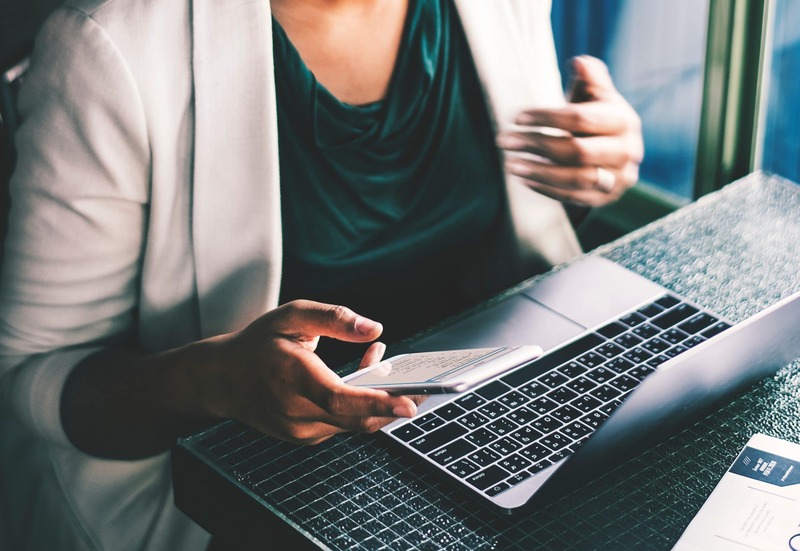 His work alongside the other heads of department has seen a cross pollination of operations, IT and marketing into the sales process that has enabled Halkin’s clients to benefit from a bespoke service second to none. Sam has worked for the Kingshott family for over ten years continually refining customer experience and operations. She is well known for her calm approach and dedicated attitude to customer service and the management of the portfolios facilities, building strong relationships with landlords and clients alike. Her focus has been to translate the Halkin experience across a diverse portfolio of buildings ranging in age, size and architecture with a view of keeping consistency for every client, whatever their size or business. Amir’s calm approach to the high-tech network and infrastructure that he has singlehandedly built and operates day to day across the Halkin portfolio is impressive. 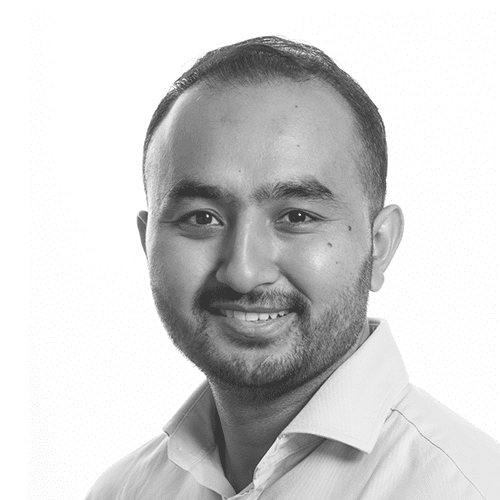 With over a decade of experience in the property sector, Amir is not only a safe pair of hands but also a guiding light constantly challenging and improving the smart office offering that makes Halkin unique. It’s because of this that Halkin is able to offer clients whatever technology or IT they require to make their business more efficient. With experience on either side of the broker and provider fence and seven years as Creative Director of a marketing agency, Matt brings both fresh eyes and industry experience to marketing Halkin. Working closely with both the sales and operations teams Matt is constantly refining the Halkin brand message and communications, engaging clients across all of the marketing channels and driving sales portfolio-wide. 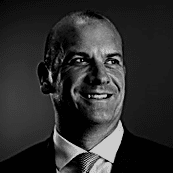 Halkin was founded in 2015 by experienced serviced office provider Michael Kingshott (CVO). With over 100 years of combined property experience, Michael and his hardworking team have created a unique offering that reflects the current demand for design-led and community-driven workspaces. The Halkin portfolio combines technology and lifestyle with centrally located buildings to create smart workspaces for the next generation. However, rather than creating a cut and paste portfolio of identical buildings, each differs dramatically from the next to reflect the location and businesses that work there. It is this, and the vision of stunning design, the best tech, and the promise of an intelligent, human service that unify all of the Halkin buildings.